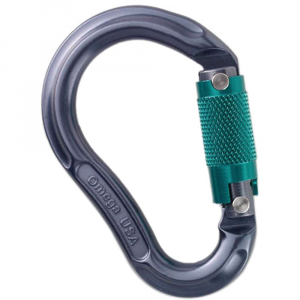 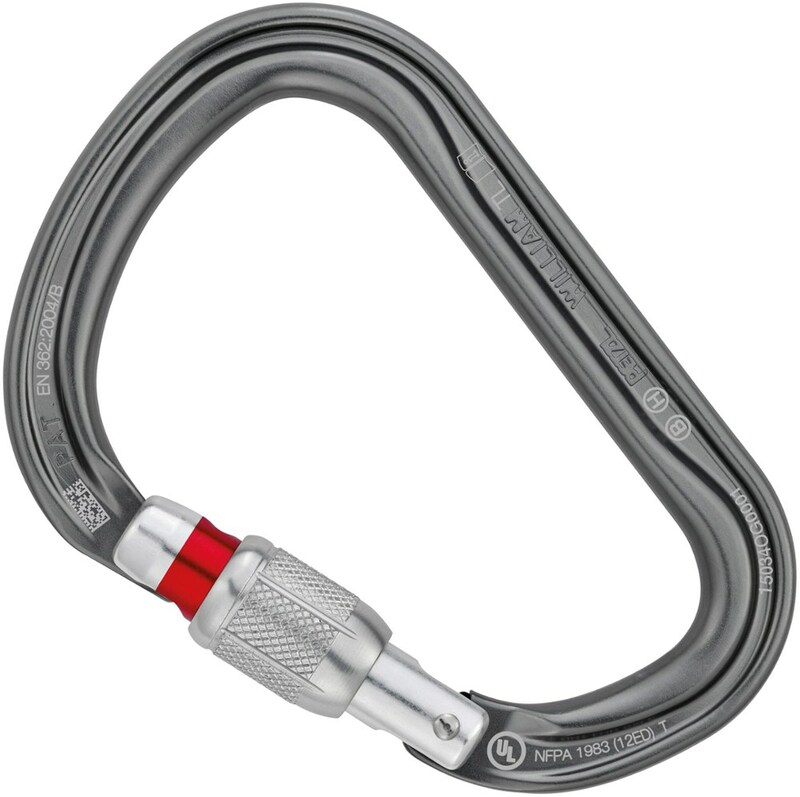 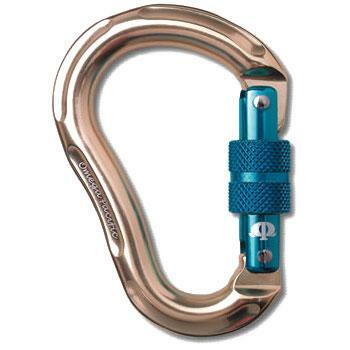 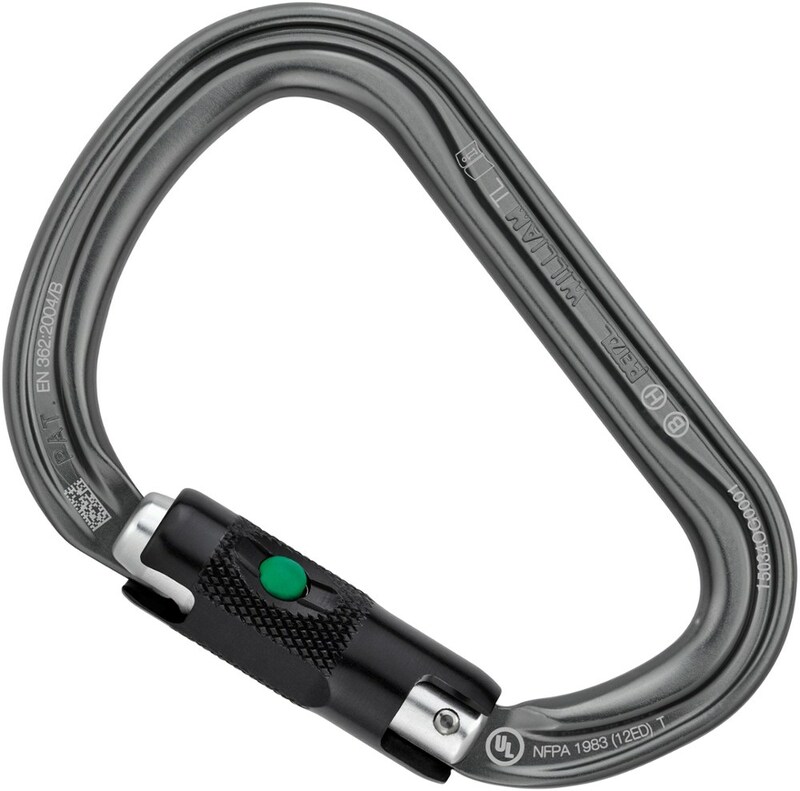 Not a bad carabiner but for the price should have gotten something else. 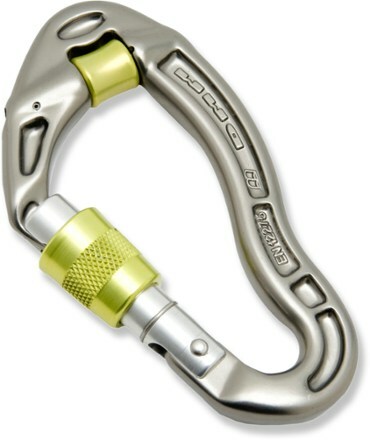 Con: On the heavy side, not a key lock nose so rope can catch sometimes, will NOT fit through a Petzl Grigri opening. 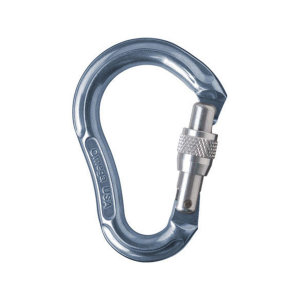 The Omega Pacific Jake Jr. Screw-Lok is not available from the stores we monitor. 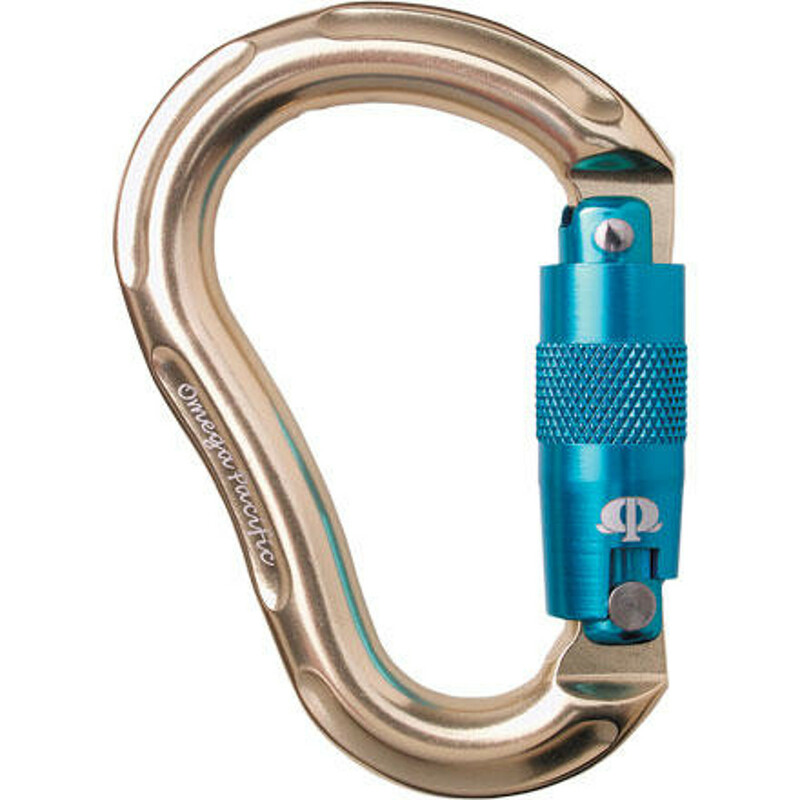 It was last seen February 27, 2017	at Mountain Gear.